Resident Evil Zero, known as biohazard in Japan, is a survival horror video game developed and published by Capcom for the Nintendo GameCube in 2002. The game’s plot serves as a prequel to the first Resident Evil, covering the ordeals experienced in the Arklay Mountains by the S.T.A.R.S. Bravo Team. Resident Evil Zero was originally being developed for the Nintendo 64, and was even shown at trade shows, but development was moved to the GameCube due to hardware restrictions. The game received positive reviews, however critics had split opinions on the partner system. It has since been re-released on the Wii in 2008 with a new control style, and a high-definition remaster is in development for the Xbox 360, Xbox One, PlayStation 3, PlayStation 4, and PC, and is scheduled for release on January 22, 2016. The game play of Resident Evil Zero remains similar to other games in the series, but includes a unique “partner zapping” system. 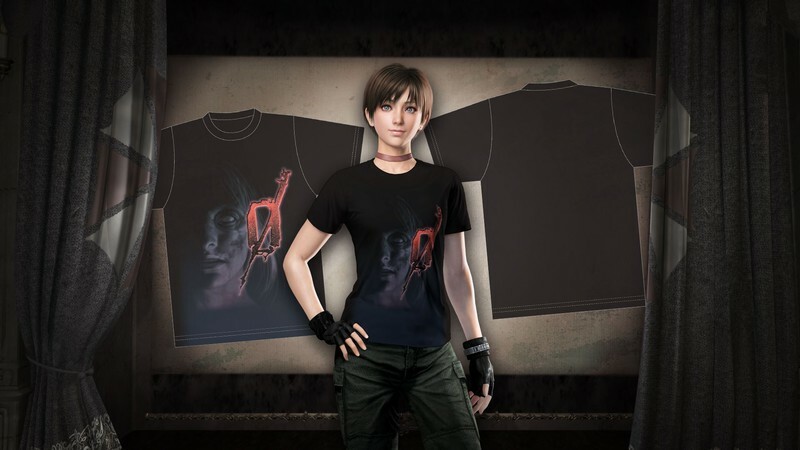 Throughout the game, the player controls both S.T.A.R.S officer Rebecca Chambers and convicted criminal Billy Coen as they fight to survive together. The player may switch between Billy and Rebecca at will in order to solve puzzles and take advantage of their unique abilities. The game also does not include item boxes, which up to this point were mainstay items in the series.